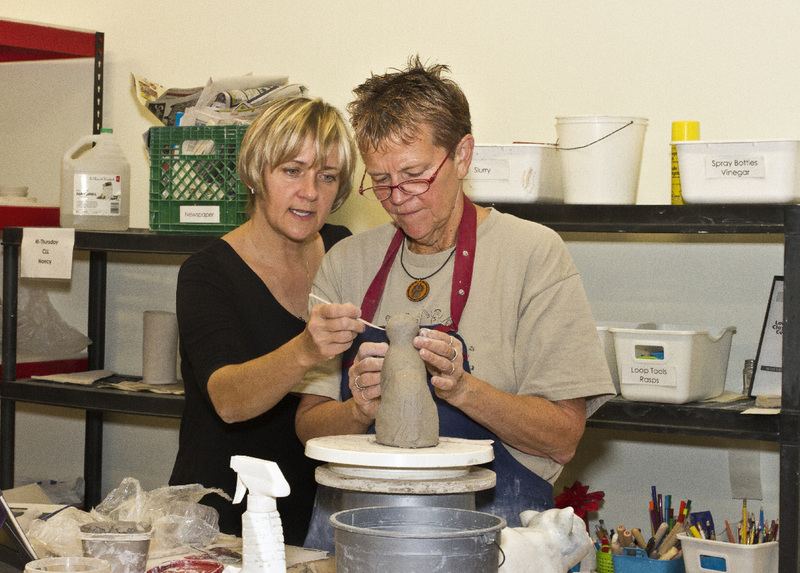 ​The London Potters Guild strives to make the classes accessible and inclusive for all participants. Please advise of any requests for accommodations at the time of registration. The London Clay Art Centre reserves the right to cancel classes. Please review our Refund Policy for more information. If you have questions, or require more information about classes, please contact us. ​THESE CLASSES ARE FOR YOU! ​You will be introduced to the basics on the potter’s wheel. You will also explore what you can create with your hands through coiling, slab building and press molding. This class will conclude with the glazing and decorating of your unique clay creations. ​Tool Kit Required: $13.27 + 1.73 hst = $15.00 New students must purchase their own tools. In this class you will learn the basic techniques of centering, pulling, shaping, trimming, and finishing on the potter‘s wheel. This is the perfect place to start - - or revisit to develop and refine your throwing skills. Classes will include the glazing and decorating of your clay pieces. Tool Kit Required: $13.27 + 1.73 hst = $15.00 New students must purchase their own tools. 654 Wonderland Rd N, London - Located on the southwest corner of Oxford & Wonderland. Turn into the Subway plaza for parking. This class is for those who have completed one or more Wheel classes. Students will continue to improve their throwing skills by making larger and more complex forms. This could include plates, bowls, and jars with lids. There will be room for self direction. 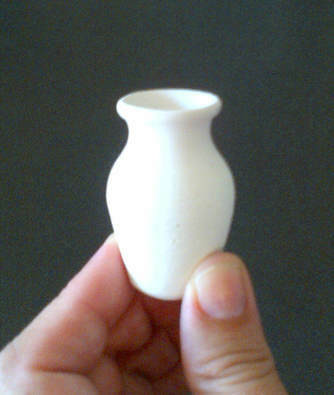 Students will work on all skills in the clay process which include trimming, glazing and firing. ​Here is your opportunity to try your hand at creating your favourite Pinterest finds! Bring to class images from your pinboard and learn basic handbuilding techniques including pinch, coil, and slab construction with surface decoration including glazing to complete your piece. Your instructor provides individual guidance for all levels of curiosity. 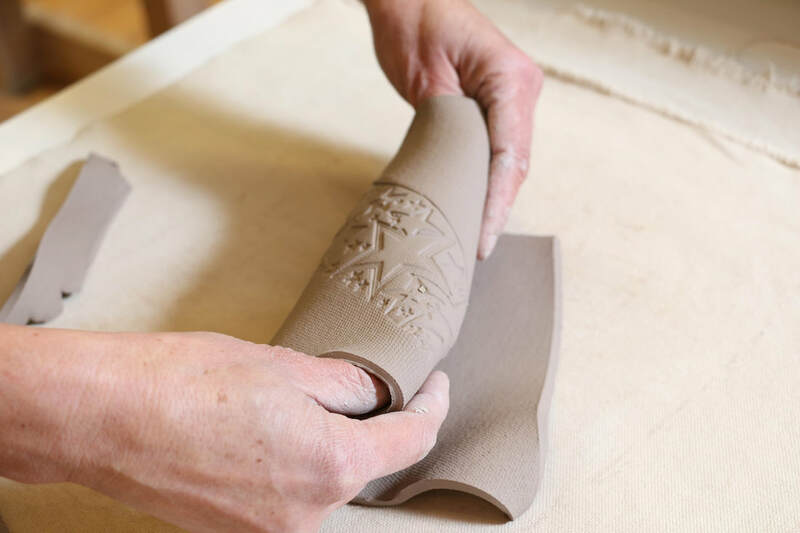 When feeling stuck, frustrated or overwhelmed by life's challenges, creating with clay is widely recognized as a natural and effective method of connection and expression. Your instructor will gently guide you through handbuilding techniques (coil, pinch and slab construction; including glazing) as you journey together to create for the sake of creating. Each class will conclude with mild restorative stretching and breathing exercises to fully wring out any remaining stresses. At the end of four weeks, your renewed self will happily have completed a memorable piece of pottery. Your instructor provides individual guidance for all levels of curiosity. ​Learn to handbuild sculptural and/or decorative pieces instructed by international LCAC Artist-in-Residence, Daumante Stirbyte. You will learn a variety of techniques and tricks, which will be useful to a complete beginner as well as to an advanced potter. Students will be able to work on projects of their own choosing and learn at their own pace under the guidance of the educator. Feel free to bring images of what you'd like to make! ​Learn specialized techniques for making miniature pieces in clay by both handbuilding and using the wheel. Projects will include beads, pendants, buttons, magnets and ornaments, plus making small containers. Surface designs and glazing will complete each piece. Students will make their own firing trays and bead racks so small pieces can be easily fired. A specialized kit is included in this class. All levels of curiosity are welcome! For the creative young potter, either new to pottery or refining skills, who will use basic pottery techniques (pinch pots, coil, and slab), to make both functional and artistic creations. One week will be spent “playing in the mud” as we try out the potter’s wheel. Students will decorate and glaze their final projects and finish up the session with clay games. Pre-requisite: At least 3 previous pottery sessions and/or camps, and be willing to attempt independent work. 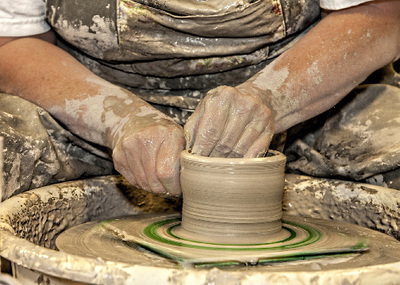 Creative teens with any level of experience will gain skills building with slabs, coils, and pinch pots, as well as throwing on the potter's wheel. This is a great opportunity to explore ideas and meet new friends. All the pieces you make will be decorated and glazed using a variety of techniques. Bond while you play! No matter your level of experience, this class will be fun for both parent and child. With each working at their own level we will make pieces using hand-building techniques including pinch pots, coils and slabs, and also try out the potter’s wheel. 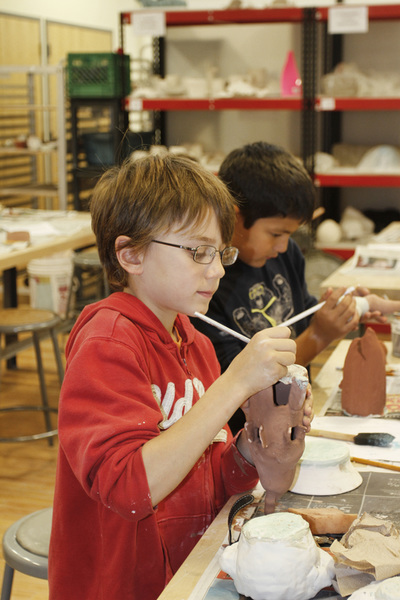 It’s a chance for family members to connect over clay while creating together. Expect to bring home lots of treasures… times two! Note: In this course, 6 classes will focus on wheel techniques and 2 classes will explore handbuilding. Note: In this course, 6 classes will focus on handbuilding techniques and 2 classes will explore the wheel. Come join us for a new tradition of making your own ornaments, either for gifts or for some special memories for your own holiday celebration. Adults and children are welcome. During this 1.5 hour workshop we will make, shape, and paint a variety of white crackle clay holiday shapes that will be fired in time for the season. Whether you’re sweet-hearts or sweet-friends, join other couples in our studio to handbuild a pair of champagne flutes. Learn, laugh and maybe get a little dirty as this date night will bring plenty of cheer! Your creations will be glazed & fired for you and ready just in time for some holiday toasts.